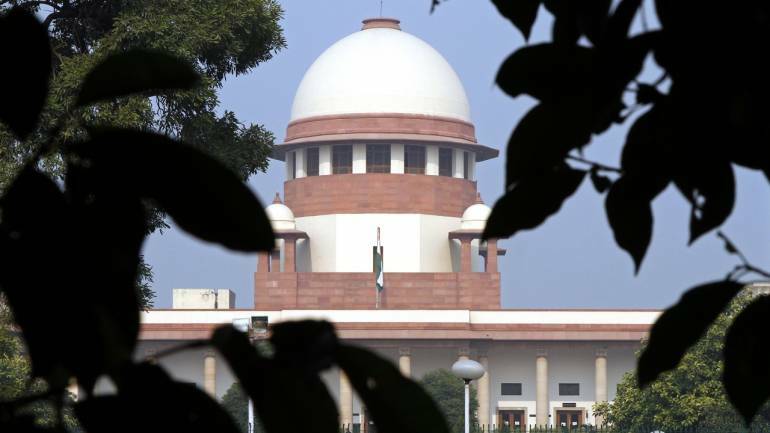 The government has also given its nod to appoint Madras High Court Chief Justice Indira Banerjee and Orissa High Court Chief Justice Vineet Saran to the SC. The government has cleared the recommendation of the Supreme Court collegium to elevate Justice K M Joseph, who heads the Uttarakhand High Court, to the top court, ending a long standoff with the judiciary. Justice Joseph's name was recommended for appointment as a judge of the Supreme Court by the collegium headed by Chief Justice of India Dipak Misra on January 10. On April 30, the government had returned the recommendation for reconsideration on the ground that he lacked seniority. The executive had also pointed out that several high courts remain unrepresented and Justice Joseph's elevation would be against the principle of regional representation. His parent high court is the Kerala HC. Justice Joseph had struck down the imposition of President's rule in Uttarakhand in 2016 after the dismissal of a Congress government led by Harish Rawat. The collegium on May 16 in-principle reiterated the decision to recommend Justice Joseph's name. Sources said their warrants of appointment are likely to be issued by Monday. The number of judges in the top court after the appointments would go up to 25. There would still be six vacancies.